Earlier this week, I gave my followers the opportunity to Ask Me Anything. Thank you for not leaving me here talking to myself and for asking super questions! I am posting Part I of the answers today, with Part II coming next week! I’m lucky enough to live in the perfect place for me – Cambridge. As a city it offers me everything I could ever wish for; it’s small enough to get to know people and cycle around, and has a vibrancy like no other place. The river, the architecture, the creativity – all things I adore about living here. I wrote a post about Cambridge a while back where I gush even more hehe! I was given a Canadian penpal in Brownies when I was 7 and we have written ever since. We spend time with each other every couple of years and my first visit to Canada (Ontario) had me falling completely in love with the country. There is something about the positivity in people there and the way of life that entices me. I spent Christmas in Vancouver last year which was awesome. Now some of my family members are located there and a whole heap of our friends have emigrated. I know we will always have an excuse to visit. That and my need to stock up on David’s Tea! Network as much as possible! Most small businesses just starting our wont have a big marketing budget to play with, so write a strategy that suits you and is realistic. Most of my promotion revolves around social media which can be so powerful for getting your work seen. Join Twitter chats (#cbuk / #HandmadeHour) to find other shops/blogs and promote your work. Don’t be afraid to tell people about your creations. Good luck with the store! I have notebooks a plenty – I’m a big list maker. If I spot a project I want to try I will write it down. I brainstorm regularly and return to these notes on a regular basis. In my lounge are two big picnic hampers of my WIP projects. I try to visit the baskets at least once a week to work on them. However, I can’t help but start new things all the time. Mostly the baskets contain longer running projects like knitting and crochet. 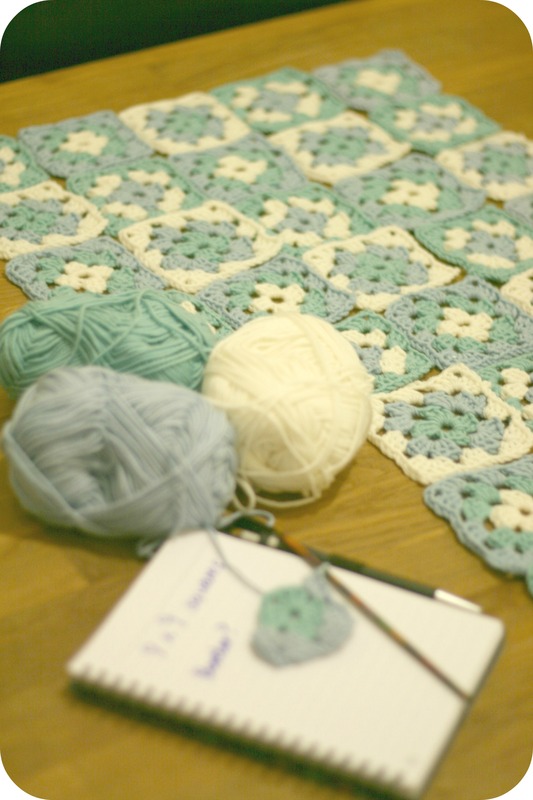 The dreaded Granny Square blanket is coming together sloooowly. Ooh good question! All my friends and family are aware of my blog and creative side, although some of the closest people to me don’t read my posts (G and my parents!). In fact, most of my friends are crafters and bloggers too which is great because we share so much. My work colleagues are aware of my creative side and know that I sell accessories, but they do not know about my blog. I prefer to keep it that way as it is quite personal to me. I’m not sure I’m an amazing ideas person, but thank you! I think this post came from my nosey side. A lot of the time when I’m reading other people’s blogs I wonder things about them…..I thought this would be a chance for people to be curious in case they were feeling the same. If I do have an idea I like – I’ll jot it down. Much of inspiration comes from the online world, other makers, pinterest, books, my environment. This is a hard question, but I think it is Sausage and Butternut Squash Stew. It’s one of those meals where I just chuck everything in (with lots of sage) and hope it turns out right. I serve with fresh crusty bread. 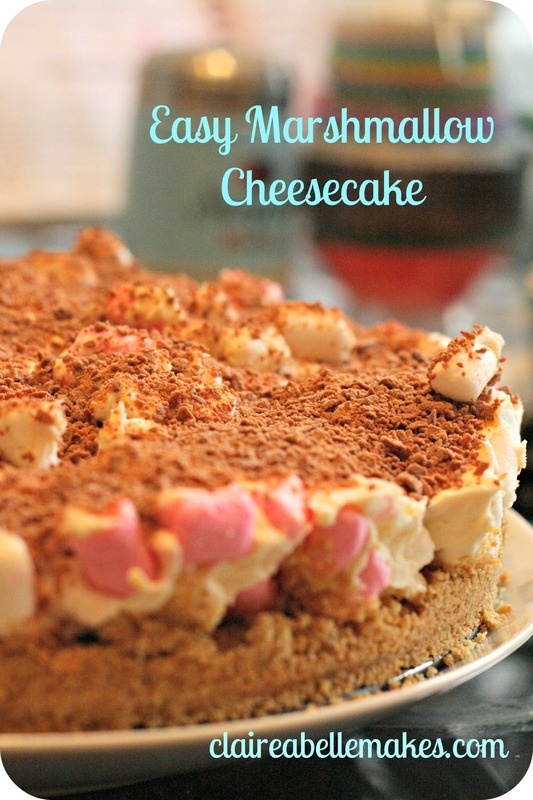 If we are talking about desserts, I always make this marshmallow cheesecake! Thanks to everyone who asked a question and shared a fact about themselves, it was really fun. 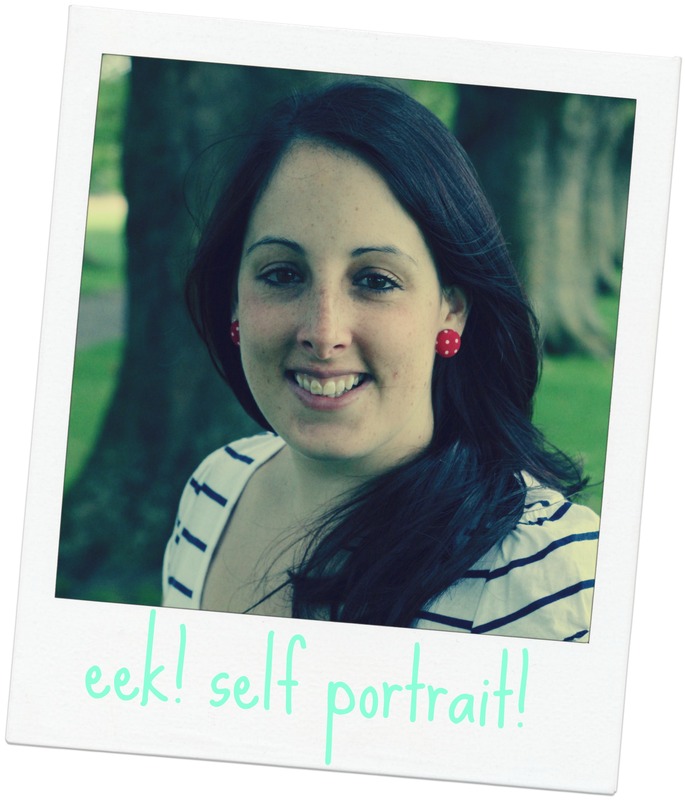 Do be sure to visit everyone I’ve linked to and share the blogger love! Keep an eye out next week for Part II.